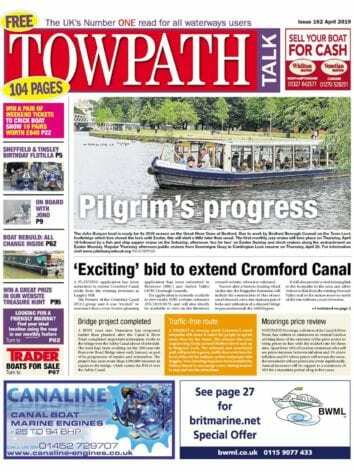 Maid steams into Loch Lomond shores! 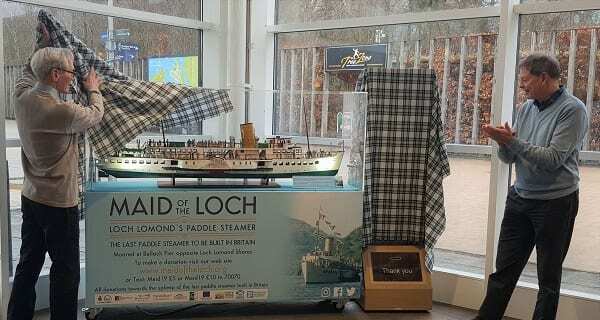 PS Maid of The Loch has steamed right into the heart of Loch Lomond Shores retail outlet, but without leaving her berth at nearby Balloch pier. For the 1952-built, paddle steamer, arrived in the shopping mall in model form, thanks to Lachie Stewart, Commonwealth Games gold medallist, turned model maker, who recently unveiled the highly-detailed, 1.35 scale model of the ship in her heyday . 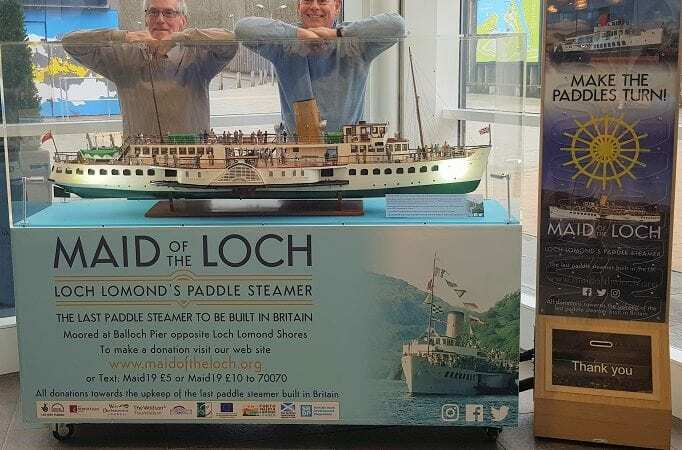 Now the model, plus an information display on the full-scale Maid, is attracting the attention of shoppers and encouraging them to donate to the cause of having the paddler sailing once again.